Unity is something special, and SHPE San Diego is unified. 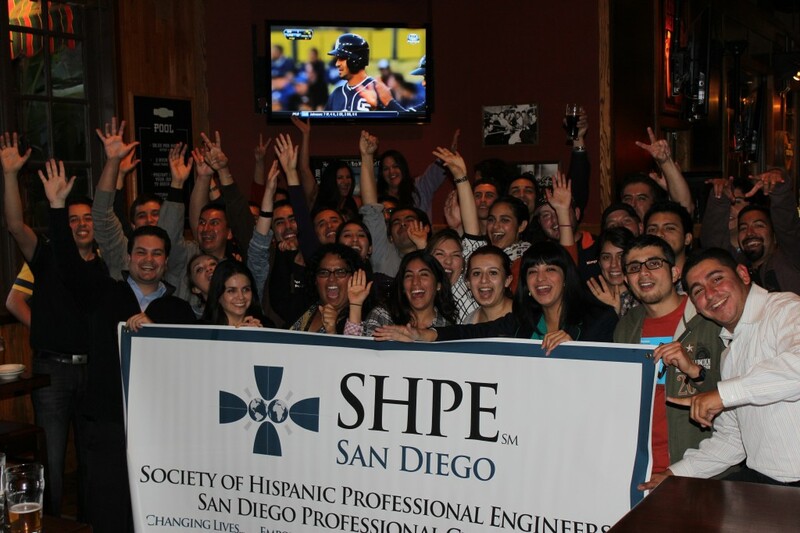 Never has an expression been truer than Tuesday evening’s social networking event for SHPE San Diego, which was a huge success. The mixer took place at Rock Bottom Restaurant & Brewery in La Jolla, CA. A mix of students and professionals, no matter what part of the career they were in, gathered and took a moment to reflect what has grown into a powerhouse in Region 2. For the college members, it was an opportunity to rub elbows with some of San Diego’s top Engineers and feel like a professional. For the professional members, it was an opportunity to be a role model and take a look at the next generation…the future of SHPE San Diego. Introductions took place, and contact information was exchanged. The future looks bright for San Diego, and besides, who said Engineers can’t have fun? As proud as the executive board was, the next event can’t come soon enough.